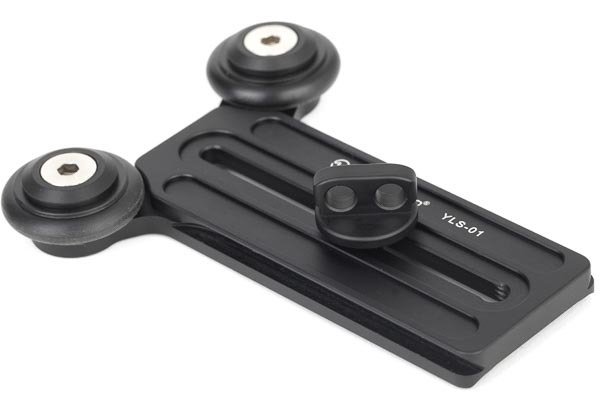 Y-Type Lens Support YLS-01. Support Length: 61mm. Adjustment Height:26mm-110mm.